It looks like more of the same from Microsoft, and that's a good thing. 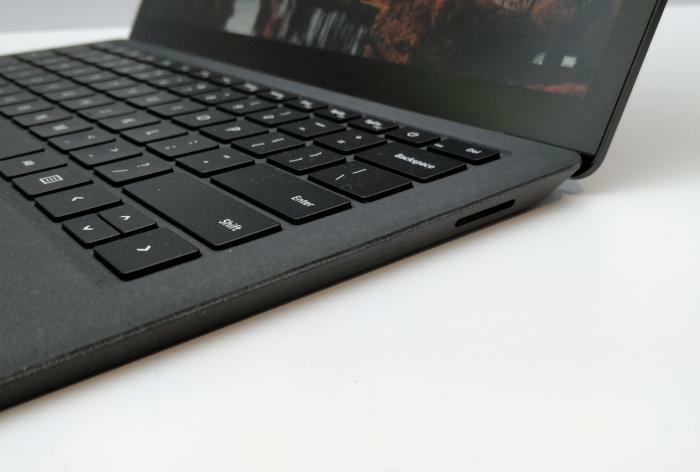 With Microsoft’s Surface Laptop, Microsoft used Windows 10 S as a tool to help enable the Laptop’s outstanding battery life. Now the Microsoft Surface Laptop 2 is here, complete with a higher-performing, 8th-generation Intel Core chip. 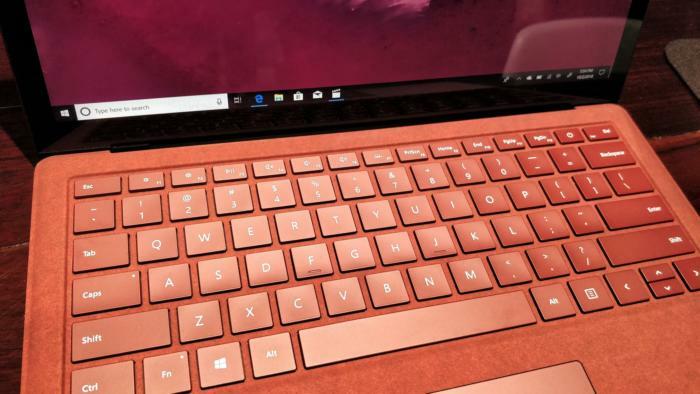 But there’s one thing missing: Windows 10 S.
Performance is the name of the game this time around, and Microsoft’s claiming that the Surface Laptop is up to 85 percent faster, in part because of the new 8th-generation Core processors powering it. Battery life is also impressive, at a rated 14.5 hours. Naturally, that’s a feature that we’re eager to test. Functionally, the Surface Laptop 2 appears to be exactly the same as its predecessor, in both dimensions and weight. 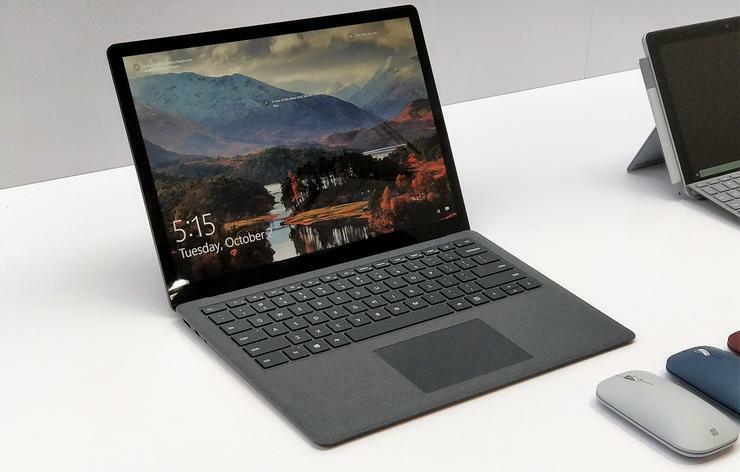 As with the Surface Pro 6, Microsoft has separated business and consumer customers, but the difference is more pronounced with the Surface Laptop. Microsoft claims that the base price of the consumer model is $999, though the only obvious way to buy it is via an “Essentials Bundle” that includes an Office 365 subscription. 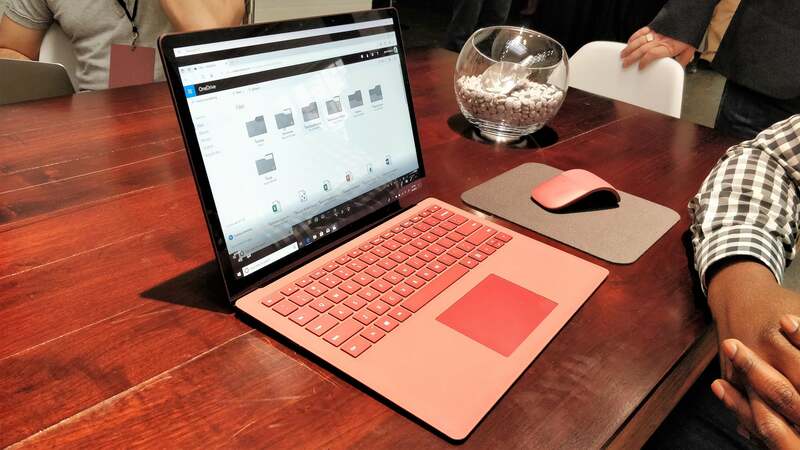 The Surface Laptop 2, in red. Here are the basic specs of the Surface Laptop 2. Keep in mind that they’re essentially unchanged from the first-generation Surface Laptop. The Surface Laptop 2 is wrapped in the Alcantara fabric that Microsoft has adopted for the Surface Laptop as well as the Signature Type Covers of the Surface Pro 6. It’s smooth under your palms, and a bit fuzzier elsewhere. It’s sometimes surprising how thin the Surface Laptop and Surface Laptop 2 appear, though they’re sturdy, with hardly any flex. Naturally, they’re much more “lappable” than the Surface Pro tablets, which lack the supportive hinge. The only improvement that I wish Microsoft had made would be the ability to recline the Laptop completely flat. It still stops at about 135 degrees. 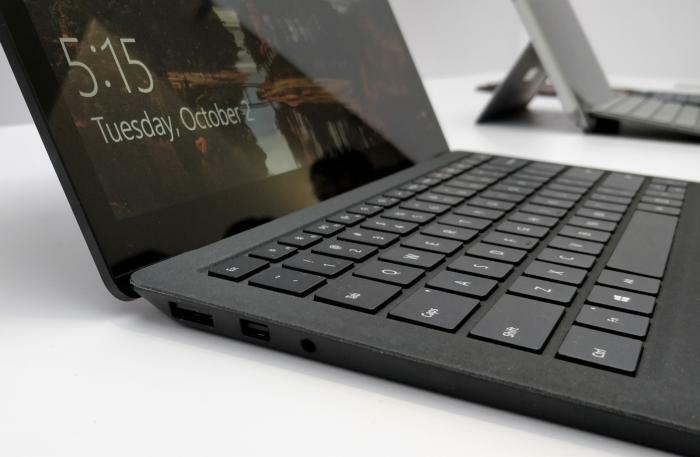 Microsoft's touchpad feels the same, as well as the keyboard, which is comfortably springy. The layout looks to be identical to the original Laptop's, and to the Surface Pro tablet line, too. Clearly, though, the most substantial improvements are under the hood. We haven’t had a chance to test the performance of the Surface Laptop 2, though with numbers like “85 percent faster” ringing in our ears, we’re eager to take a look at it. Battery life, too, will be worth a look. What does that mean? We’d like to think that Microsoft did it as a matter of convenience, because it took a few seconds to switch, and it was free anyway. Oddly enough, though, we sort of miss it. (The Surface Go still ships with Windows 10 in S Mode enabled, though without dramatic battery life.) If Windows 10 S was keeping you from buying the Surface Laptop, however, you probably won’t miss it in the Surface Laptop 2. And the standard Surface connector to the right. Sorry, no USB-C. Unfortunately, Microsoft seems determined to separate business customers from consumers, with different buying sites. If you’re a consumer and wish to configure a Surface Laptop 2, you can use Microsoft’s preorder linkRemove non-product link. But if you want a slightly more powerful processor and an expanded business warranty, you can buy a Surface Laptop 2 for BusinessRemove non-product link instead. For consumers interested in the $999 base option (Core i5, 8GB RAM, 128GB SSD), the only way we can see to preorder it is via the Essentials BundlesRemove non-product link link, which offers the $999 price but forces you to buy an Office 365 subscription, too—minimum $49 per year. Here's hoping Microsoft comes up with a more consumer-friendly solution, or at least enables you to buy the base model directly from the consumer link. Aside from such rigmarole, the Surface Laptop 2 seems worth it.